A new Flashback Squad Building Challenge has been released in FIFA 19 Ultimate Team to celebrate Fernando Torres’ 2007/2008 season, this is a budget SBC and takes little time for 2 challenges. Check out the FIFA 19 Flashback Torres SBC details, review and cheapest solution, to earn a 92 rated Flashback Fernando Torres and 2 packs with cheapest price on your console. Please note that the SBC has been started for a few hours, so the price is higher than beginning. Want to buy FIFA Coins to invest SBC, POTM, TOTW and other promo in market? 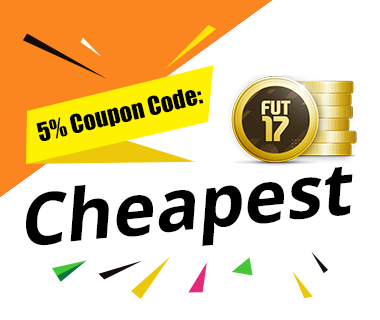 cheapestfifacoins.com offers the cheapest FUT 19 coins for PS4, Xbox One, PC, Switch and Mobile!